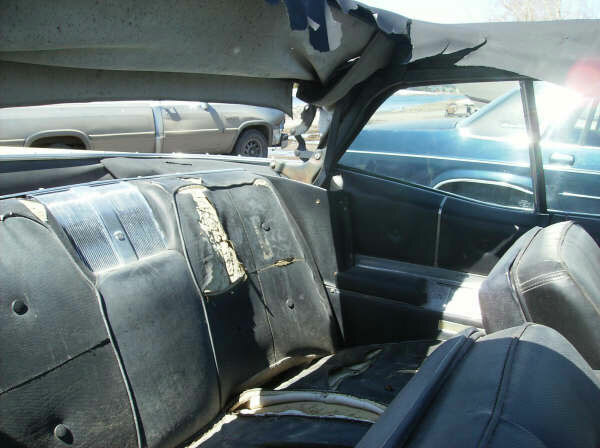 This Baroque gold and black 1967 Cadillac DeVille convertible is a nice original classic ready to be restored or customized. The car has power windows, seat, brakes and steering with optional air conditioning. The body is straight and solid except there is rust in both front fender tails. The grill and bumpers are good and all the trim is there. There are a couple small area on the right side that have been filled and sanded. The car has aftermarket chrome wire wheels. The top assembly is all there. The top needs to be replaced. The black interior is all there. The dash is complete. The 429 CID 340 HP V-8 motor and automatic transmission are all there. The running and driving condition are unknown. 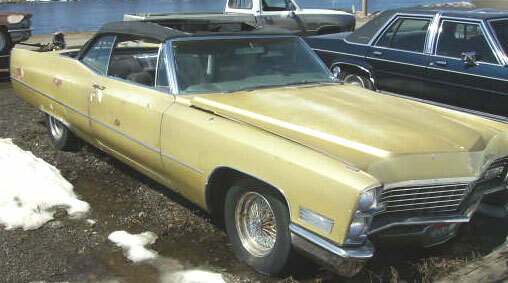 Here is your opportunity to restore a very cool big boat 67 Caddy convertible. 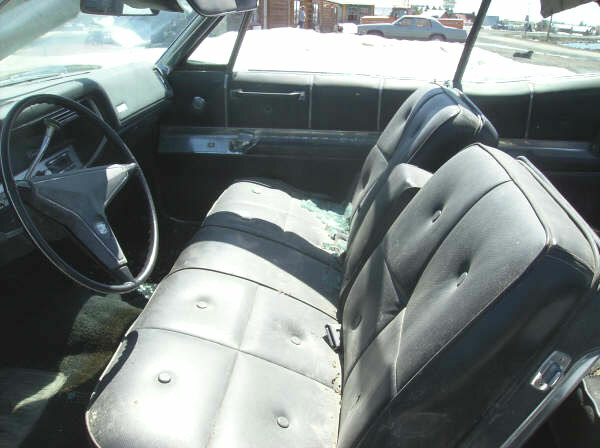 Please call (406) 318-0270 for details about this restorable classic 67 Caddy convertible project car.